Susannah Long and Michael Conner, pictured here with Alex Treyz, brought a songwriting workshop to incarcerated women in Raleigh. There is some scripture that inmates at the North Carolina Correctional Institution for Women can deeply relate to: stories about women who suffer at the hands of abusers and decide to fight back, and text that exalts God despite challenges and pain on earth. When musician and prison volunteer Susannah Long started a songwriting workshop in the facility, she used this scripture as the jumping-off point for inmates to express their lived experience by creating their own songs. Musician and prison volunteer Susannah Long joins host Frank Stasio to discuss a songwriting workshop she created for inmates. Former inmates and songwriters Luverta Gilchrist and Loyane Propst, talk about their songs. They perform live in our studio along with Michael Conner on banjo, and vocalist Sarah Jobe and Alex Treyz. Host Frank Stasio talks with Long about the project she led with incarcerated women and how it changed her own outlook on music. He also talks with former inmates and songwriters Luverta Gilchrist and Loyane Propst about participating in the project and performing their songs in public. 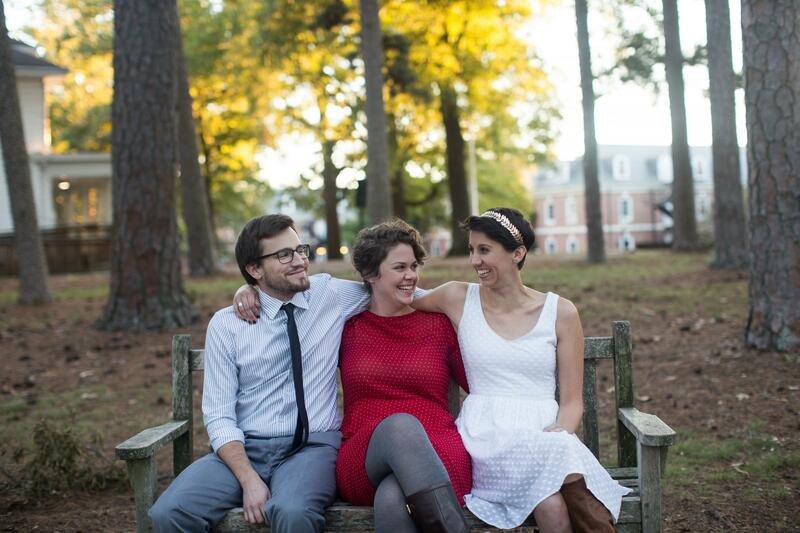 Along with Michael Conner, Sarah Jobe and Alex Treyz, they perform their original songs in studio and preview the event “Conviction 2018: Songs of Faith from Women in Prison,” at Duke Chapel in Durham on Tuesday, Oct. 30 at 7 p.m. A reception at 6 p.m. provides attendees a chance to view an art installation called “Re-Visioning Justice” that explores the experiences of men on death row. The group will also perform at Eno House in Hillsborough on Nov. 10 at 7 p.m.